Spirit Tribe: Start your 7 day trial! 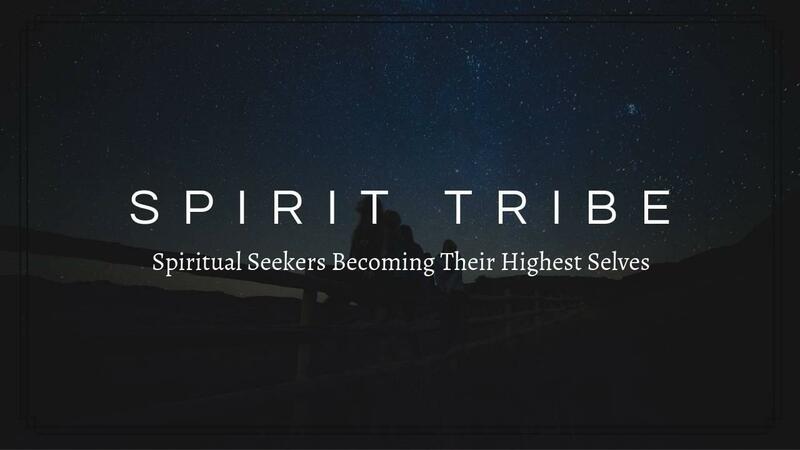 Join an exclusive community of like-minded Spiritual Seekers committed to becoming their Highest Selves, plus get ongoing support, guidance, and mentorship as part of Spirit Tribe. If you've been looking for your tribe, this is it! When you join, you get access to over $2,000 worth of transformational programs from Mind Prana Academy. For just $1 today, you get access to everything mentioned for a full 7 days. If you wish to continue your Spirit Tribe membership after that, it's just $47 / month for as long as you wish to be a member. Cancel any time. Certified Crystal Healer - Our CCH program will teach you how to step into your highest calling, connect deeply with crystals, and learn how to use their energy to truly make a difference in people's lives. When you join, you get access to ALL of the courses listed above for a full 7 days, with many more currently being added. Afterwards, you can continue in the Spirit Tribe community for however long you want for a low monthly fee. Cancel any time. If you're ready for a safe space where you can learn, grow, share, and connect with your Tribe, sign up today.